Newbury Park is a town located mostly within the western Thousand Oaks city limits in Ventura County, California, United States. The unincorporated county island of Casa Conejo is part of Newbury Park and bounded on all sides by the city of Thousand Oaks. Lying within the Conejo Valley in the northwestern part of the Greater Los Angeles Area, Newbury Park abuts the Santa Monica Mountains National Recreation Area. The community is located approximately 35 miles from Downtown Los Angeles and is less than 7 mi from the Los Angeles County border in Westlake Village. The closest coastal city is Malibu, 22 mi from Newbury Park, which may be reached through winding roads or hiking trails crossing the Santa Monica Mountains. The ZIP code is 91320, and the community is inside area code 805. About 28,000 of Thousand Oaks’ 110,000 residents reside in Newbury Park. Newbury Park, along with Thousand Oaks proper, have numerous times ranked among the safest and also wealthiest communities in the United States. Money Magazine has ranked Newbury Park as one of the most affluent cities in the United States. 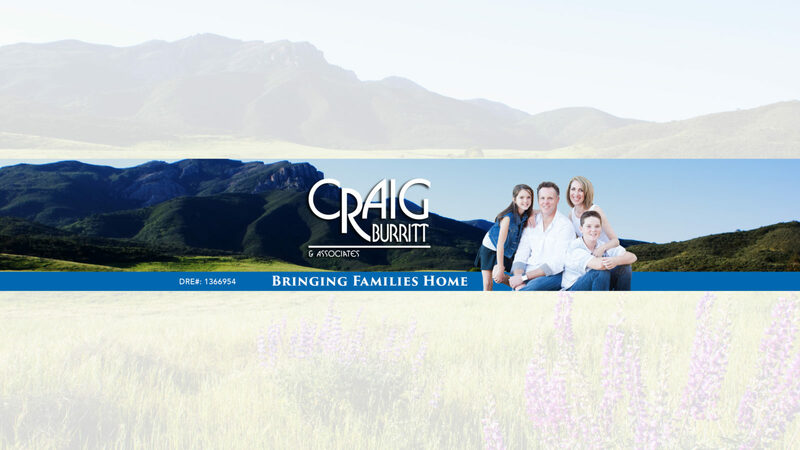 It has the 11th highest per-capita income and the fourth-highest median household income in the country. As of 2013, the median household income in Newbury Park is $107,302, compared to $60,190 for California as a whole and $53,046 nationwide. Newbury Park is named after Egbert Starr Newbury, who was the founder of Newbury Park, as well as the first postmaster in the Conejo Valley in 1875. Egbert Starr Newbury called his ranch here for “Newbury Park”, which ultimately became the name for the entire town. Egbert Starr Newbury and his family owned thousands of acres in the Conejo Valley, but only lived in Newbury Park for a total of six years. He moved from Michigan to Southern California of health reasons in 1871, opened Conejo Valley’s first post office in 1875, but left California only two years later. The Newbury Park Post Office has changed locations numerous times but the Newbury Park address has survived and is still used even though much of the area was incorporated into the city of Thousand Oaks. The Satwiwa Native American Indian Culture Center in Rancho Sierra Vista is a current Chumash habitation site. It is situated at the foothills of Boney Mountain, which is sacred to the Chumash. The Chumash folklore is likely related to the Paleo-Indians, which was the ancestral people of the Chumash. Mammoth fossils have been unearthed in Newbury Park in 1961 and later in 1971, which is at display at the Stagecoach Inn Museum. Newbury Park is believed to first be inhabited by Chumash beginning 6,000, 7,000, or as much as 10,000 years ago. Newbury Park was home to three Chumash villages: Satwiwa by the southern edge of town, as well as two villages that were located by today’s Ventu Park Road. These villages were settled 2,000 years ago, and had a population of 100–200 inhabitants in each village. In addition to those three, a large Chumash village was located just north of Arroyo Conejo Open Space by Wildwood Regional Park. Other nearby villages include Lalimanux (Lalimanuc or Lalimanuh) at the base of the Conejo Grade by westernmost Newbury Park, as well as Kayɨwɨš or Kayiwish (Kawyis) (CA-Ven-243) also by the Conejo Grade. This region contains numerous pictographs. Newbury Park also contains many ancient burial sites, most near the Santa Monica Mountains in the southern portion of the community. Many artifacts have been discovered in the area, most notably by Rancho Sierra Vista in southern Newbury Park. Satwiwa, which is Chumash for “the bluffs”, was the name of a nearby village by the Big Sycamore Canyon. The canyon was a popular trading route for the Chumash- and Tongva people, connecting the Conejo Valley to Mugu Lagoon through the Santa Monica Mountains. Unlike Satwiwa, which is now protected as a part of the Santa Monica Mountains National Recreation Area, the two other Chumash villages once located within Newbury Park are located on private lands by Ventu Park Road. These are known as CA-Ven-65, CA-Ven-261, and CA-Ven-260 near the Fieldhouse in Newbury Park. At CA-Ven-261 is an ancient Chumash burial site as suggested by a village of long duration. The Ventureño Chumash first settled in the west end of the Santa Monica Mountains because of its abundant food supply. They had plentiful of roots, berries, seeds, bulbs, acorns, walnuts, and also a varied wildlife, including birds, deer and squirrels that were hunted. Shellfish and fish were transported from the nearby Mugu Lagoon across the Santa Monicas. Here they also discovered an abundance of jackrabbits and other rabbit species, which were hunted widely for fur and meat. At one point, the Chumash here gathered a group of 27 men and killed hundreds of rabbits during a rabbit round-up, which was a significant event of late summers in the Conejo Valley. Along with Rancho Sierra Vista, various Chumash artifacts and petroglyphs have been found along the Arroyo Conejo, particularly in the Santa Monica Mountains. Numerous of the discovered artifacts are for display both at the Satwiwa Native American Indian Culture Center and the Stagecoach Inn Museum in Newbury Park, and at the Chumash Indian Museum in Thousand Oaks. In partnership with Friends of Satwiwa, the National Park Service began talks of establishing the current Satwiwa Native American Indian Culture Center and Natural Area in 1978. 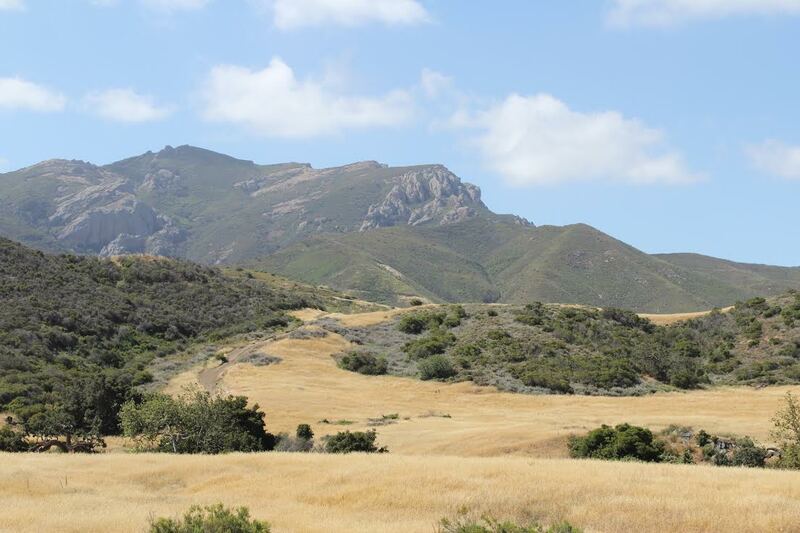 Boney Mountain in southern Newbury Park is now a sacred site for the Chumash, and nearby Satwiwa is frequently used by the Chumash Barbareño-Ventureño Band of Mission Indians for events such as community dancing and celebrations of various ceremonies, e.g. summer solstice.